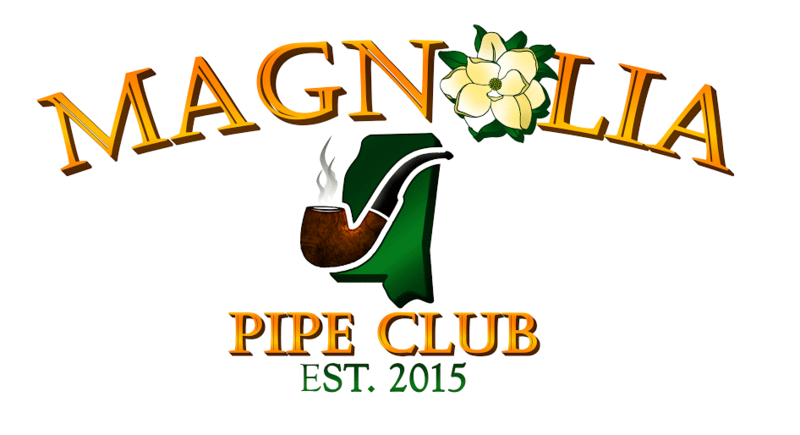 Come join Mississippi’s Pipe Club! 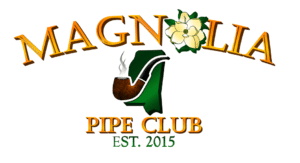 The Magnolia Pipe Club, founded in 2015, is a vibrant group of pipe and tobacco enthusiasts from around the state. We meet the 3rd Thursday of each month at 6:30pm and would love to have you join us! Come hang out and find out more about membership, which is only $30 a year. We look forward to having you!